Up to 2200 lb Cap. 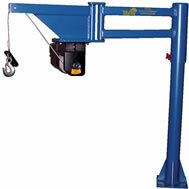 Up to 3000 lb Cap. 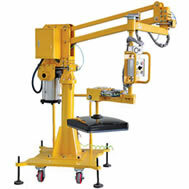 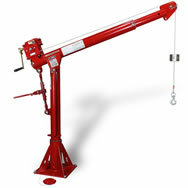 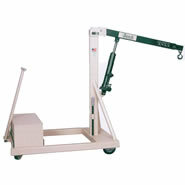 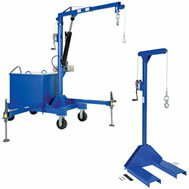 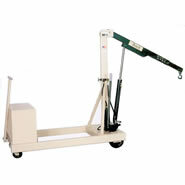 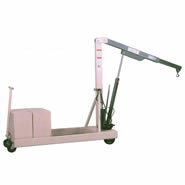 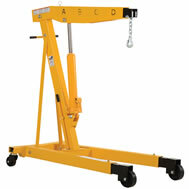 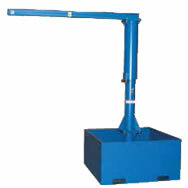 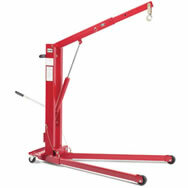 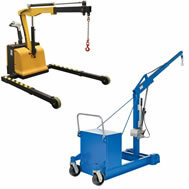 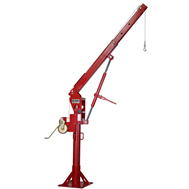 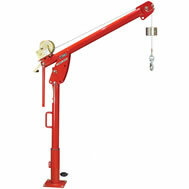 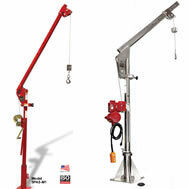 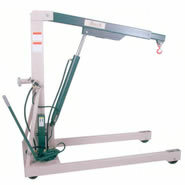 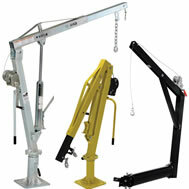 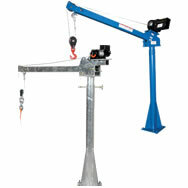 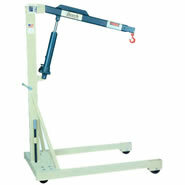 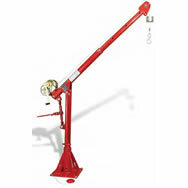 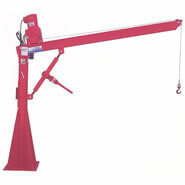 Portable Davit Cranes, and Portable Floor Crane.